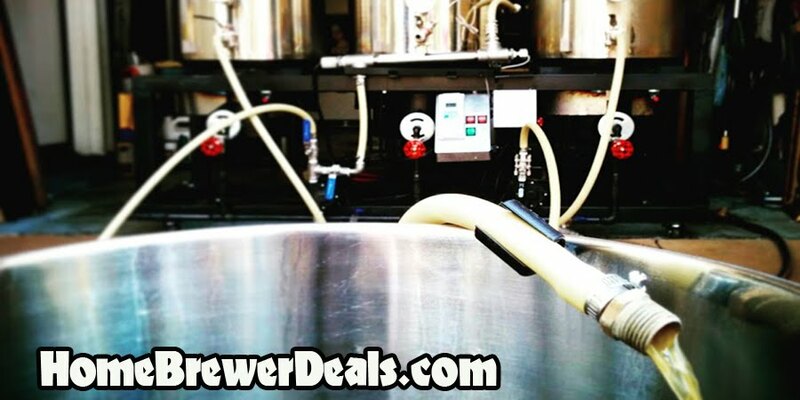 Coupon Description: MoreBeer.com currently has a coupon code that allows you to save on a 5 gallon homebrewing kettle! 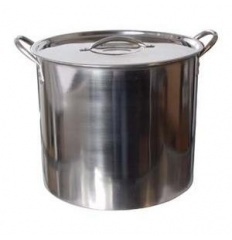 This beer brewing kettle is quite affordable, it is made of high quality stainless steel! This 5 gallon kettle can safely hold up to 3 gallons of wort while boiling, making it the perfect size for extract brewing right in your own home! If you are just getting into homebrewing a do not have a kettle yet, this is a great one to start out with.